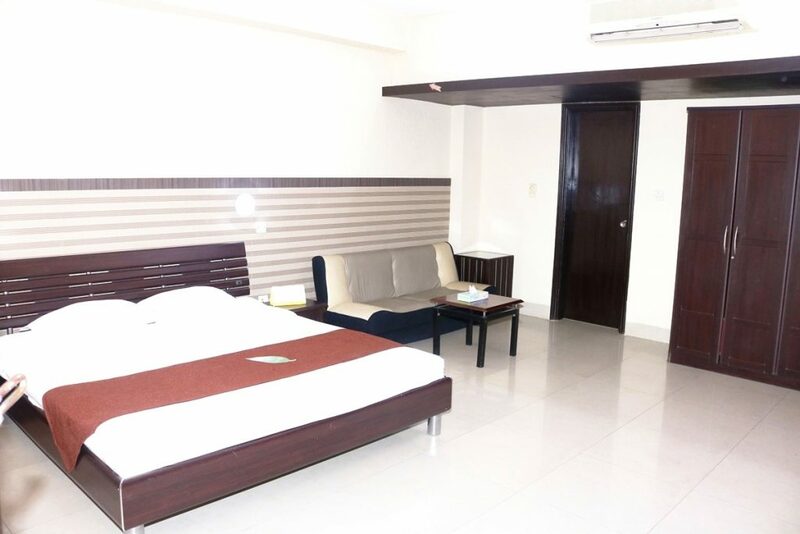 Guest House Complex – Chittagong Club Ltd. 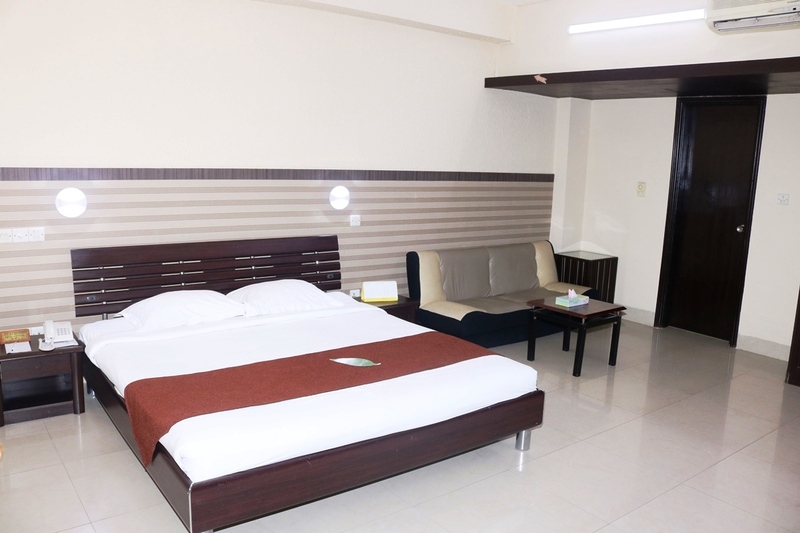 The Chittagong Club Guest House Complex is centrally air-conditioned with individually temperature controller, with attached toilet, running hot and cold water, satellite TV Channels. Smoking and Non-Smoking floors are available. 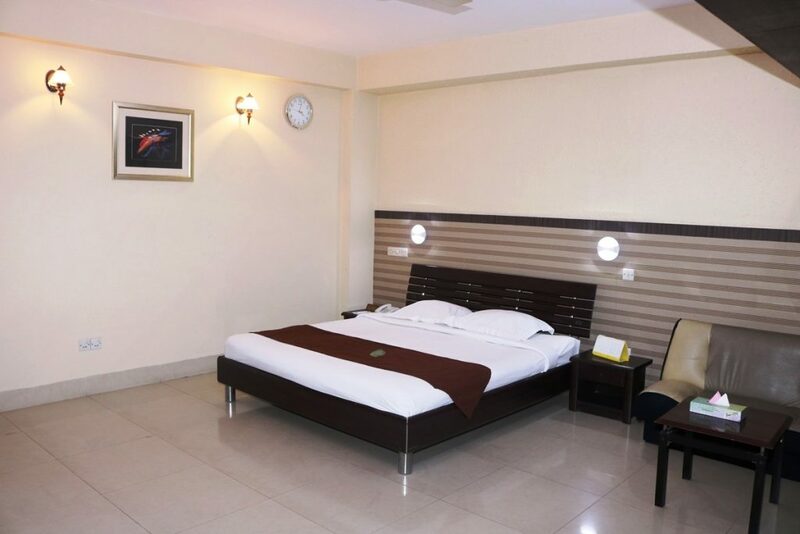 All doors are with electronic card key locks and entire building equipped (24×7) CCTV monitor. High Speed Free WiFi Internet is available in all rooms. Also it has Central Musical systems. 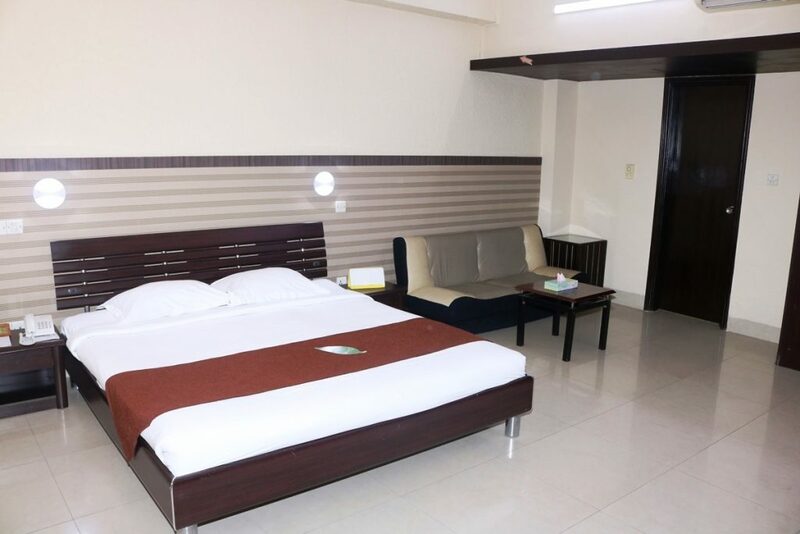 Guest House Complex has 21 Rooms in total, One (1) Chairman Suite, One(1) Planter, Four (4) Super Deluxe Twin rooms & Four (4) Super Deluxe Couple, Five (5) Deluxe Twin & Six (6) Deluxe Couple Rooms are available, One conference room-size 570 sft (capacity 15 pax), Business centre in lobby area. 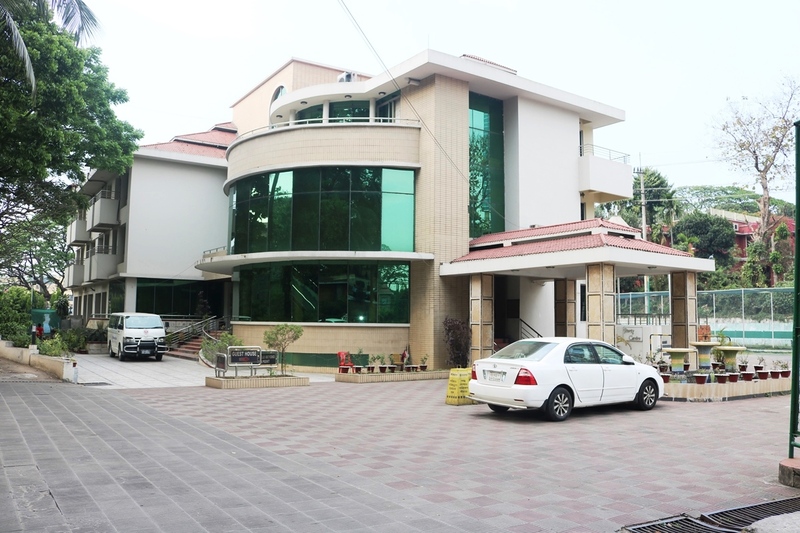 One party center – size 1600sft (capacity 60 pax) in basement. 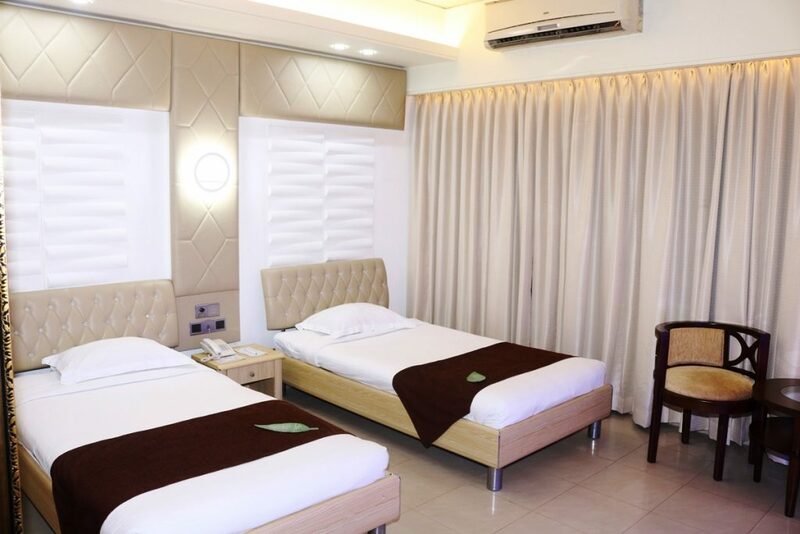 Individual split air-conditioner with individual temperature controller, with attached toilet, running hot and cold water, Smoking and non-Smoking rooms are available. 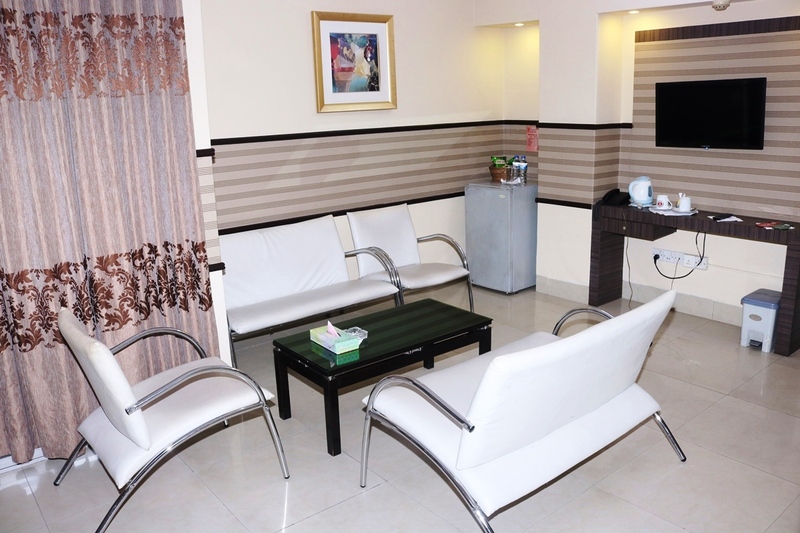 The entire building is equipped (24 X 7) CCTV monitor High Speed Wi-Fi Zone & Central Music systems are also available. 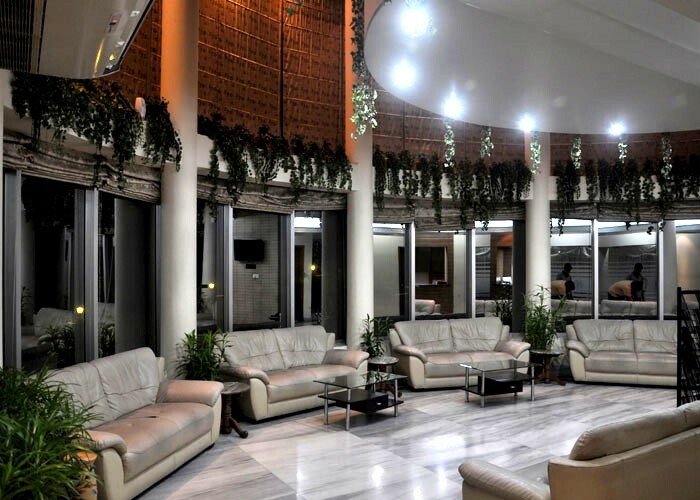 Our In-house guest can enjoy all club facilities like Bar. Swimming Pool, Saloon (Gents + Ladies), Card Room, Lawn Café etc. 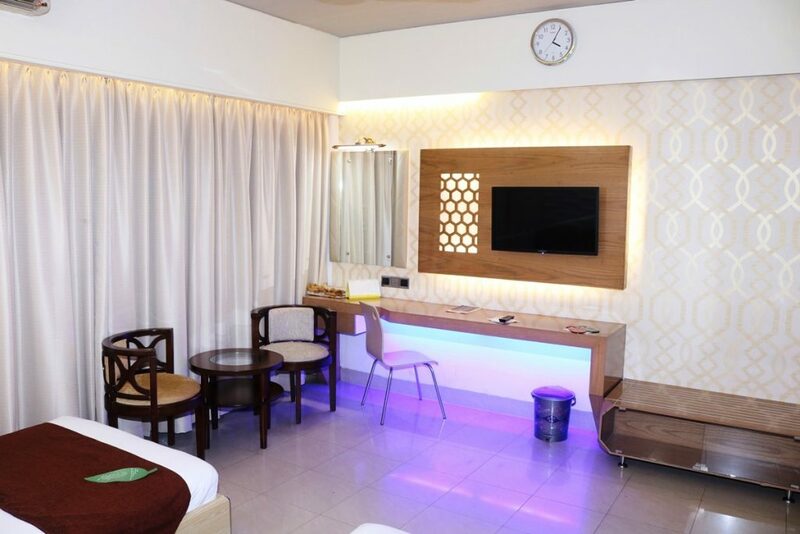 Chairman’s Suite furnished with modern furniture along with new facilities, King size Bed with orthopedic bedding this room wide and open. Suite rooms have large windows overlooking the front of the hotel and to the distance hills. 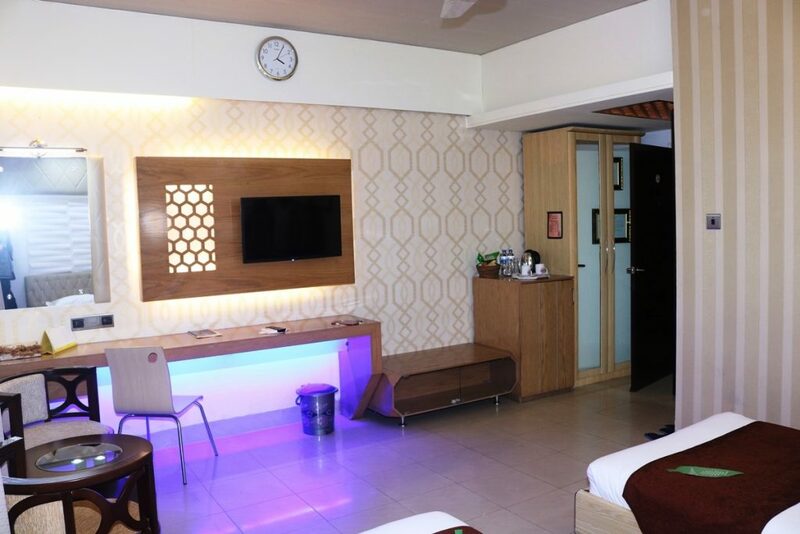 Toilets, LCD TV, Microwave and large Refrigerator, with separate living room with sofa and chairs make this ideal for business meeting or entertaining your guest without disturbing your partner. Planter’s Suite especially designs for those who need a bigger bed for their sleeping and comfort keeping your budget lower. Large king size bed provides extra room for a family or three or just for them who need extra space. Equipped with full amenities, TV, Mini Fridge, well stocked mini bar. Extra set of comfortable chairs and coffee table provided to bring your guest to the room or just for you to sit and view outsides. These rooms are most popular and requested by all guest. A queen size bed provide for your comfort. Equipped with Modern Furniture, Full amenities, TV, Mini Fridge, well stocked mini bar, electronic safety locker provided for your valuables. Two single size beds are provided on this room for sharing. Modern furniture, Full amenities, TV, Mini Fridge, Well stocked Mini Bar, Electronic safety locker provided for your valuables. Double amenities are provided when two person shares the room. S. S. Khaled Road, Chittagong.